Keep your brain sharp with Thunder Bay's Memory Booster Box! Based on the best-selling Book-in-a-Box kits, the Memory Booster book will help you to discover how your memory works and suggest interesting ways to make it function more effectively. And you can learn about the truly memorable ways in which people from the past used their memories--it’s astonishing! 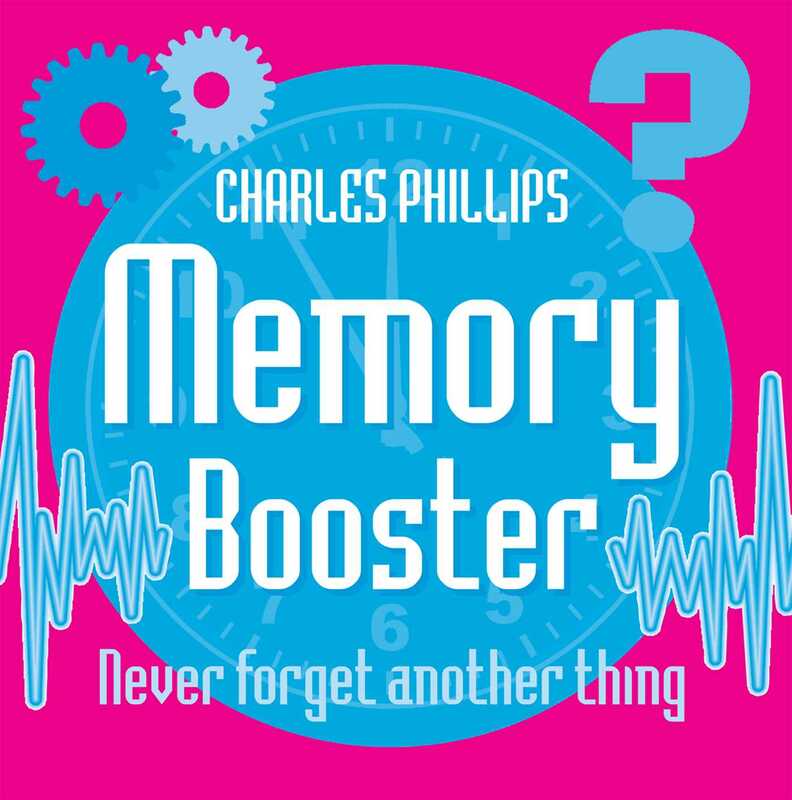 Charles Phillips is the author of more than 20 books and a contributor to more than 25 others, including The Reader’s Digest Compendium of Puzzles & Brain Teasers (2001). Charles has investigated Indian theories of intelligence and consciousness in Ancient Civilizations (2005), probed the brain’s dreaming mechanism in My Dream Journal (2003), and examined how we perceive and respond to color in his Colour for Life (2004). He is also a keen collector of games and puzzles.